naked lunch..Music from the film Jack. 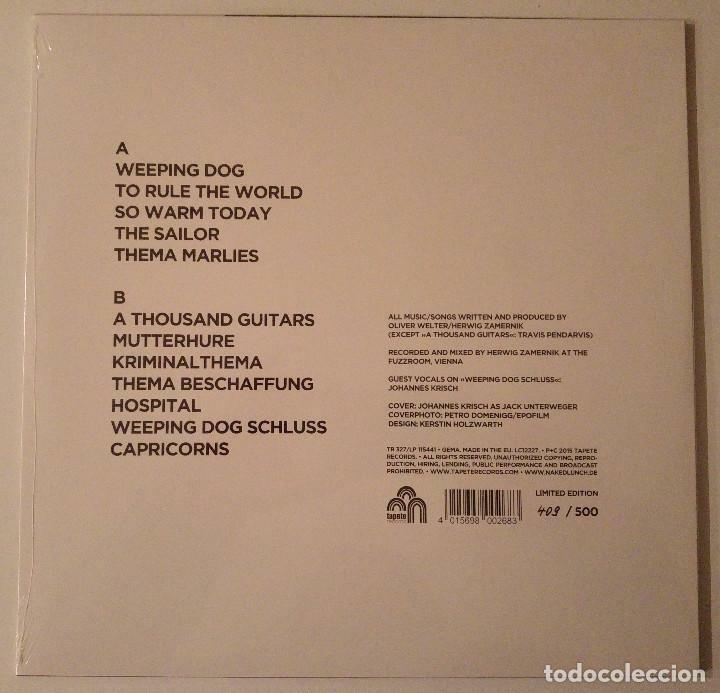 (tapete records 2015).Europe. Hora oficial TC: 20:33:13 TR: 98 ms.